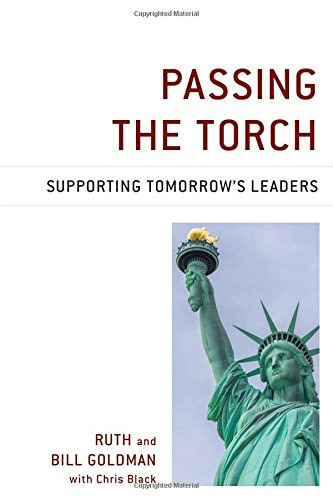 Click Here for Directions to the New Leader Annual Reception on Friday, October 26, 2019 – San Francisco War Memorial and Performing Arts Center, Green Room, 401 Van Ness Avenue, 2nd Floor. Click here to purchase tickets. The New Leader Scholarship is a special interest fund of the Marin Community Foundation, a 501(c)3 nonprofit organization. 10,000 Degrees provides administrative functions for the New Leader Scholarship. It primarily assists in the application process, including initial screening for eligibilty and in disbursing the awards. 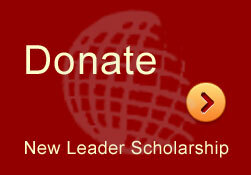 10,000 Degrees has no role in selecting recipients of the New Leader Scholarship.